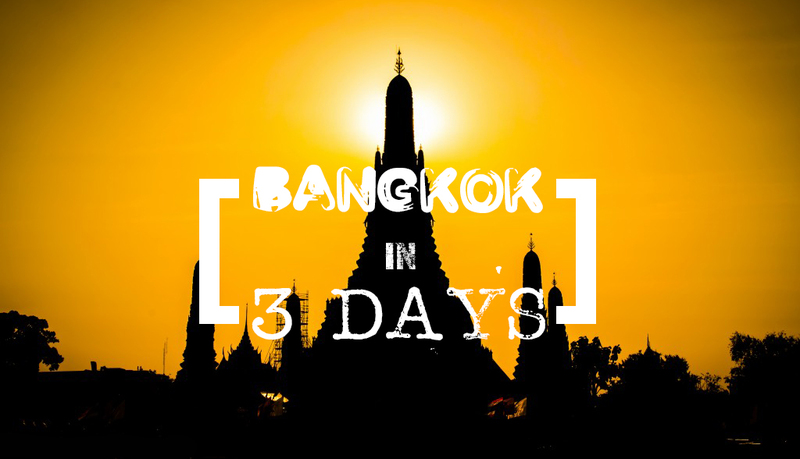 Here’s how to visit Thailand’s bustling big city the right way! 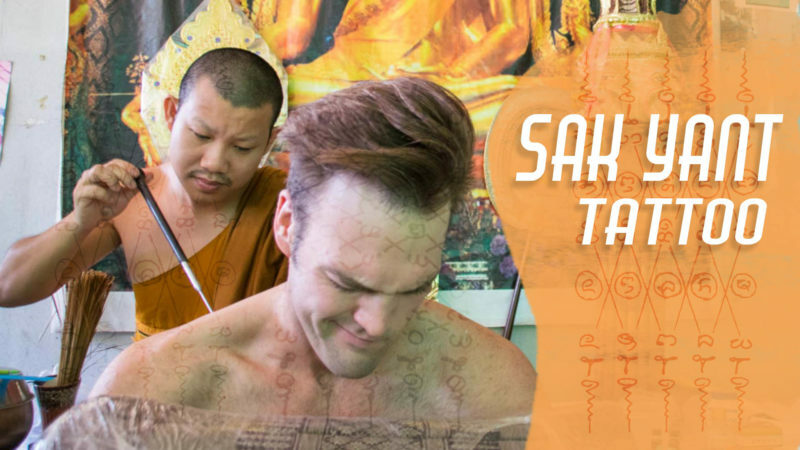 Learn about the traditional art of Sak Yant Tattoos – and you can even get one in Thailand! 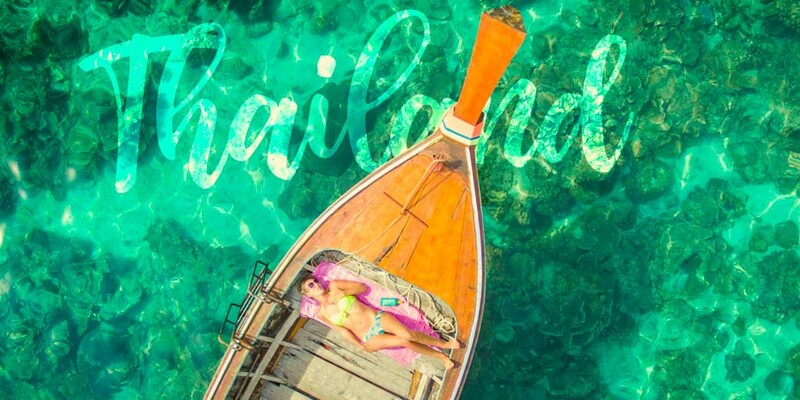 Don’t miss our weekly travel videos from around the world! Be sure to subscribe to our YouTube channel for new videos! Need some inspiration or help planning a 3 night stay? The beach is always a good idea! Jump start your next trip! 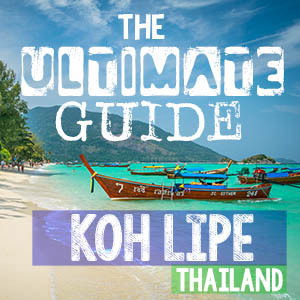 Start to plan your next vcation now with our travel guides! Photo tips, ticks, and pictures from around the world! Plan the perfect getaway after the wedding!